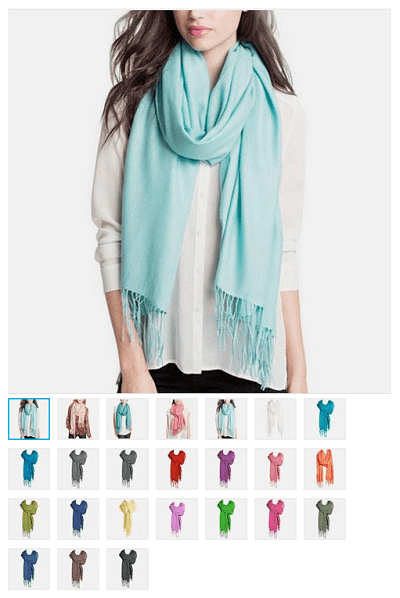 Save 72% on Wool & Silk Blend Pashmina Scarves + Free Shipping Promo Code Today! The Lavish Wool & Silk Blend Pashmina Scarf is on sale for $6.99 at Tanga.com right now. That's 72% off the retail price of $24.99! Shipping is free for all items when you checkout with Tanga promo code SHIPFREE from 9am through 6pm PST on 2/3.